Purveyor of cool kicks and impossibly comfy hoodies, Adidas is always ahead of the trends. 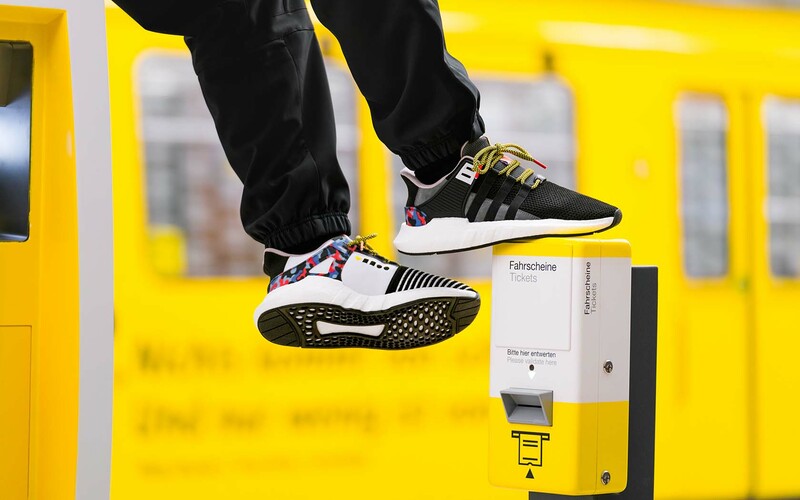 Now, the sportswear brand has teamed up with Germany’s beloved Berliner Verkehrsbetriebe (BVG) public transport system to create a pair of kicks inspired by the city’s U-Bahn trains, which turn 90 this year. The limited-edition Adidas EQT Support 93 kicks are clad with the trains’ instantly recognisable seat pattern, but arguably their coolest feature is hidden from the naked eye. 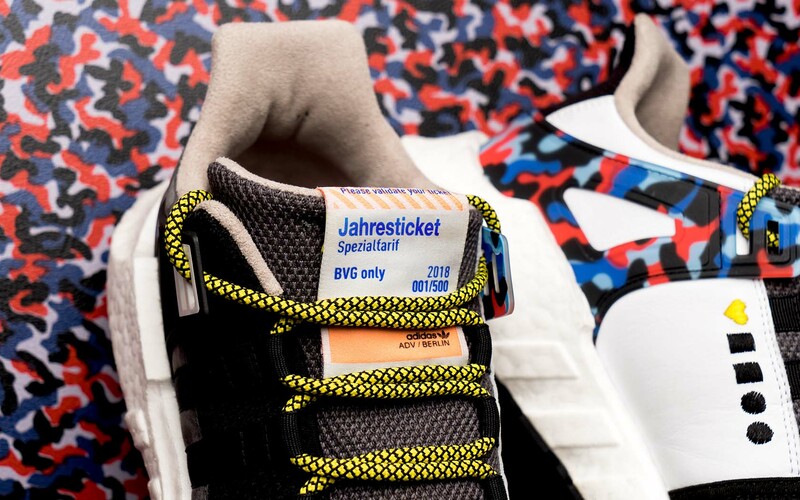 A Jahreskarte (the network’s annual travel ticket) is stitched right into the tongue of the shoe, allowing wearers to travel on the U-Bahn, ferries, buses and trams for free until the end of 2018. The best part is that the $275 (E180) shoes are basically a freebie for those who commute regularly – and you’ll never risk forgetting your ticket. The only condition is that commuters need to be wearing both shoes (not carrying them in a box or just wearing one, for some reason) for the pass to be valid. “Berlin has special significance for us. 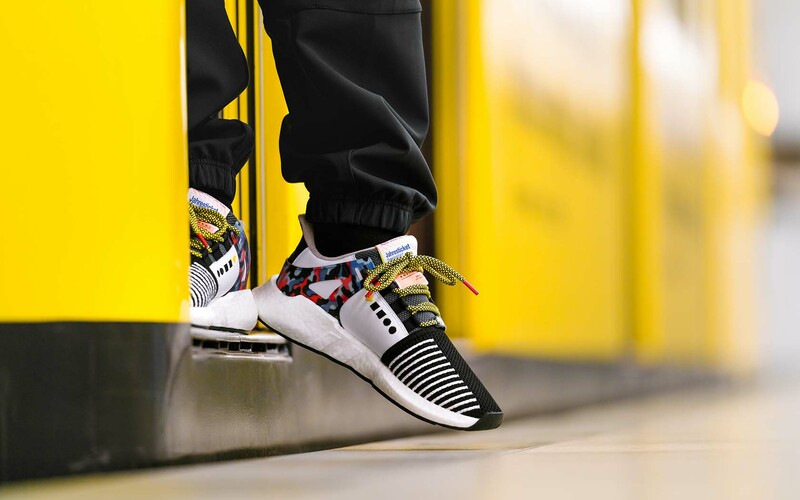 The city and its people have strongly influenced our brand…BVG loves Berlin and connects people to each other, which was the perfect starting point for this limited-edition EQT 93/17,” Adidas Originals senior director Till Jagla said in a media release. If you’re keen to add this unique slice of Berlin history to your collection, you best get in quick. The run is limited to 500 pairs, which will be available from Adidas Originals flagship stories in Berlin until sold out. Here’s hoping the brand is planning to drop similar kicks for Australia’s cities sometime soon. Check out Qantas flights to book your next adventure in Berlin.